Born in the Navy SEALs, the TRX® Suspension System is the original, best-in-class workout system that leverages gravity and your bodyweight to perform hundreds of exercises. 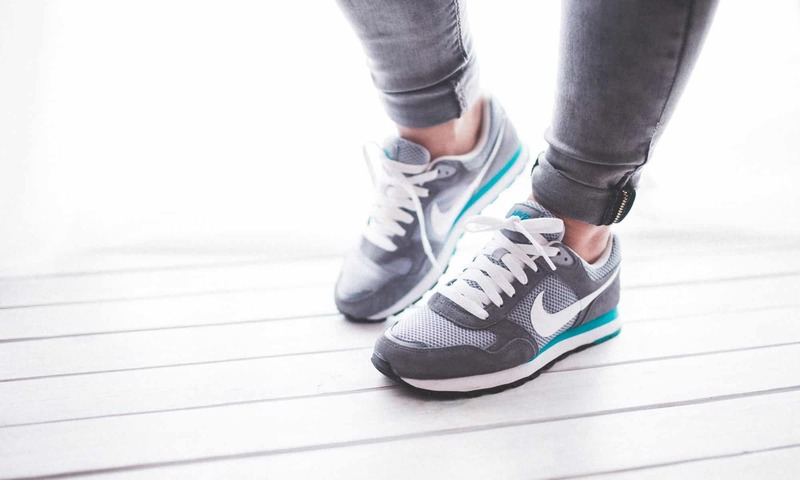 You’re in control of how much you want to challenge yourself on each exercise – because you can simply adjust your body position to add or decrease resistance. By utilizing your own bodyweight, the TRX® Suspension Trainer provides greater performance and functionality than traditional weight training. 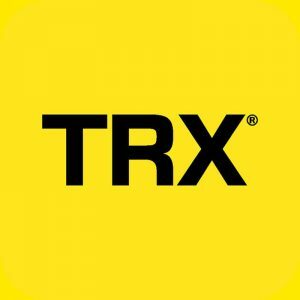 TRX Express now twice a week! The American Council on Exercise (ACE) has completed a study showing the benefits of using The TRX Suspension Training System. Corporate, private and personal group TRX classes are available on a contract basis. Please contact Lucy Lehman, Certified Personal Trainer, and Certified TRX Suspension Trainer for details. Working through a circuit of resistance and cardio stations, you will notice improvements in your strength, endurance, balance, coordination and agility after only one session. We incorporate individual, group and partner work to make it a fun experience! Using the TRX Suspension Training System is a key feature of our Group sessions. The TRX workout is a 30-minute power combination of resistance and cardio training that is sure to boost your metabolism and give you an effective “afterburn”.